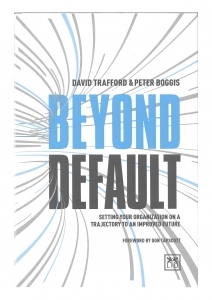 You can determine the trajectory of a company by understanding its default future and the forces influencing it. This is all about setting your organisation on a trajectory to an improved future. 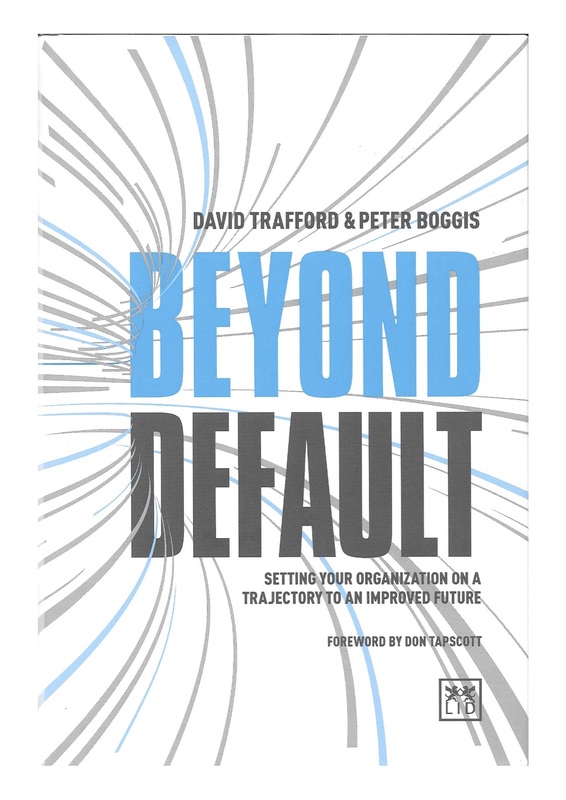 All companies have a default future – where they will end up if they do nothing beyond their current planned course of action. This can be good or bad. The trajectory of that strategic reality can only be understood by looking at and understanding the exogenous (external) and endogenous (internal) navigating forces that determine it. Navigational forces can be made explicit by mapping them: internal v. external, and visible v hidden; then by change difficulty and influence on the company (high to low). Strategic planning: planning is a comfortable and doable exercise, unlike strategy. Cost-based thinking: costs are comfortable because they generate precision, but they can still be wrong. Self-referential strategic frameworks: using a popular strategic framework or one that the CEO is familiar with is comforting, but may be wrong for the business. The term ‘strategy’ is overused and misused to the point where it loses all meaning. Companies tend to adopt either a conservative or radical approach. Neither extreme works very well – a blend is better. Some strategies are just too complex or incoherent to understand. When a strategic approach is agreed, the focus turns to execution – usually led by an executive who didn’t volunteer for it, and who probably doesn’t have the experience or bandwidth to handle it. The programme leader often comes from outside the company, does not understand the culture, and often leaves before the job is done. Operating principles make strategic choices easier to understand. Pairs of opposites make these clearer, such as ‘We will grow organically’ as opposed to ‘We will grow through acquisition’. 88% of the Fortune companies from 1955 had disappeared by 2014. 50% of companies that merge or acquire have divorced five years later. There is some repetition and it is quite earnest, but there is good advice here.